Permalloy is a highly magnetic nickel-molybdenum-iron alloy, with roughly 80% nickel and 15% iron and 5% molybdenum content. 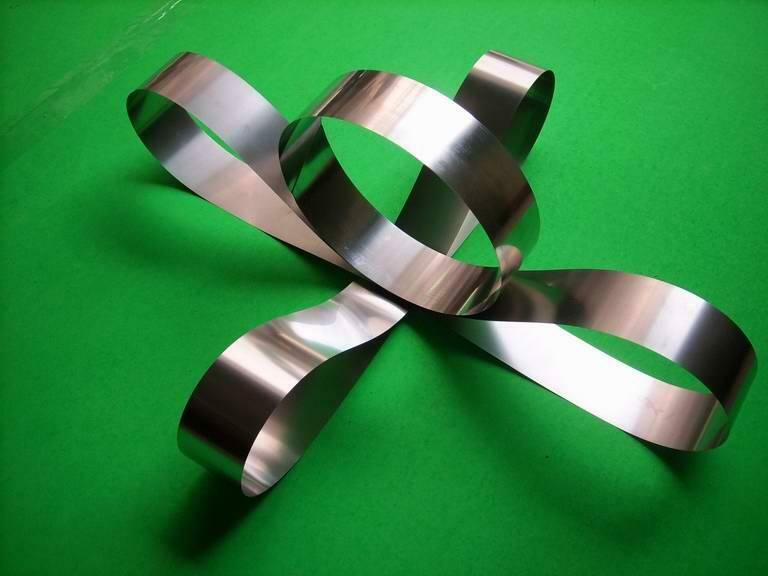 It's useful as a magnetic core material in electrical and electronic equipment. Commercial permalloy alloys typically have relative permeability of around 100,000, compared to several thousand for ordinary steel. If provide maximum magnetic permeabilities and minimal core losses at low field strengths. 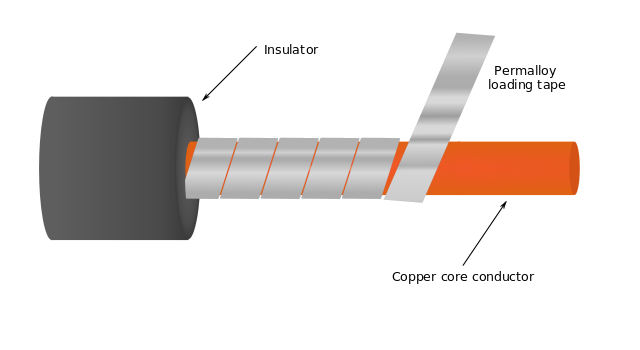 This vacuum-melted product also offers the advantages of small size and weight in magnetic core and shielding materials for the applications shown below. Other magnetic properties are near zero magnetostriction, and significant anisotropic magnetoresistance. 2. Iron loss P1/400 and P1/300 represent iron loss when peak magnetic induction reaches 1T at 400 Hz and 300 Hz, respectively. 3. Bm in Square coefficient Br/Bm represents magnetic induction strength under 80 A/m applied magnetic strength.